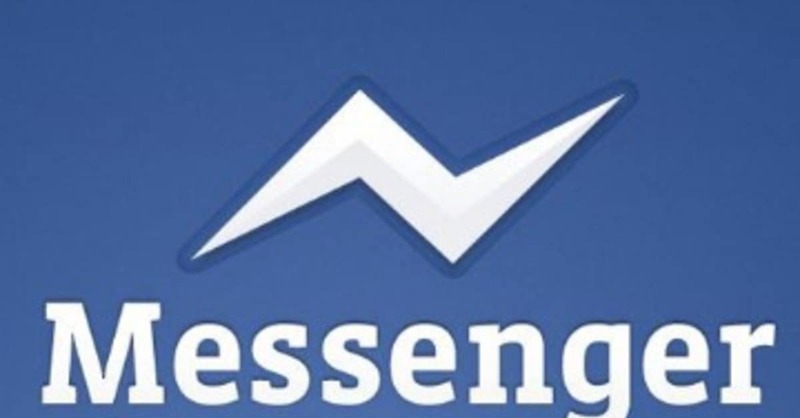 Facebook just made a big step in instant messaging apps market. It just added free calling feature to it’s Messenger app. This update brought free calls through Wi-Fi, a service that a few of other apps have it. You can also make calls on your data, but if you pass your contract limit, you will got to pay. With this new update Facebook Messenger joined WhatsApp, Viber and Skype league, other apps that have free calling features. Google Hangouts is still behind, as it doesn’t have this service. It is possible that Google will make a huge step, as it wants to launch it’s own wireless carrier service. It will be odd to have a wireless carrier ad don’t have free calls feature ! This new update also has chat groups,you can share media files and even create shortcuts of a conversation on your home screen. But something it’s clear, the most important change is introducing free calls.